Get A Taste Of Thanksgiving Before Turkey Day Arrives. We’re Thankful For These Nine Inventive And Tasty Thanksgiving Dishes Being Around Dallas And Satisfying Our Cravings Before The Holiday Even Arrives. Thanksgiving is kind of a beast. It brings with it all sorts of party-planning stresses. There are arguments over deciding whose grandmothers’ pie recipe to use. There’s the canned-versus-homemade debate. There’s the forced thankfulness. 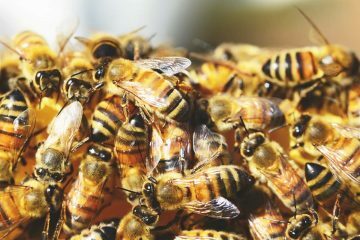 There’s the constant family badgering about how the job hunt is going, or when you’re going to get married or have kids. Let’s just say that there’s a reason why some among us are thankful the holiday comes just once a year. Not me, though. I love Thanksgiving — yes, for the food, obviously, but also because it’s a chance to celebrate good eating and the people we love. It’s like the ultimate affirmation. I’m a bit of a freak when it comes to Thanksgiving season. I plan, and then re-plan, my menu. I attend every Friendsgiving I get invited to. Hell, I even do the pumpkin spice thing a little bit! So when I hear about local restaurants and bars turning up their own Turkey Day spirit and cranking out something fantastically, extravagantly Thanksgiving-themed, I take note. Well, unless their offerings include tofurkey. which nobody should be forced to endure. That in mind, here are nine Thanksgiving-themed offerings currently being served around Dallas at the moment. If you, like me, can’t get enough of Thanksgiving food, then you’re going to want to get these dishes inside your bellies ASAP. The Turducken Burger at Hopdoddy Burger Bar. 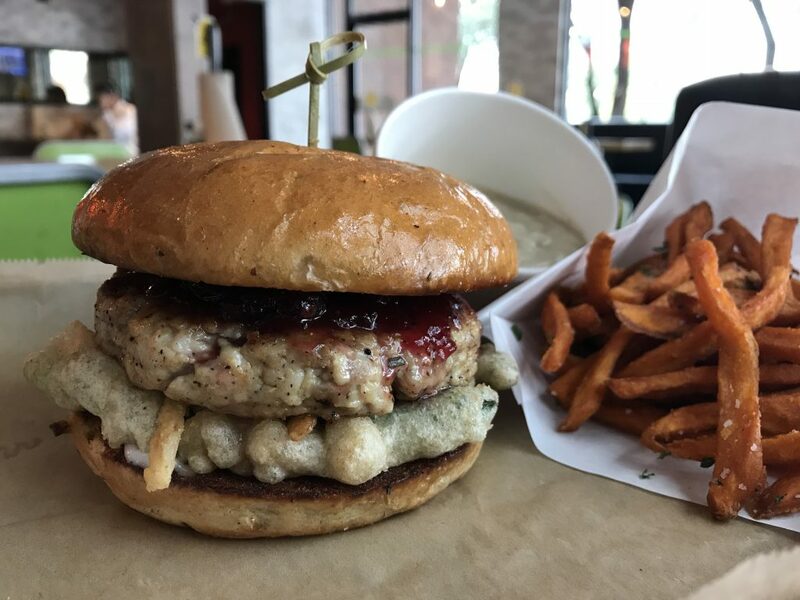 This creation involves a patty made from one-third turkey, one-third duck and one-third chicken that’s topped with cranberry sauce, mayo and fried green beans and piled onto a bun made from stuffing. Oh, and it comes with a side of gravy. The suggested accompaniments include sweet potato fries and the seasonal white chocolate cranberry shake. And those are suggestions you should accept. 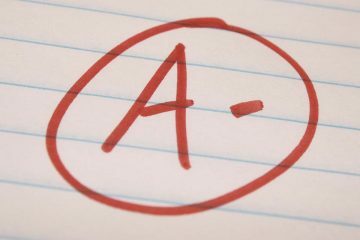 Oh, mama, this is good. And I meant that literally, too: I’ll be bringing my mama in to try this one this week, for sure. 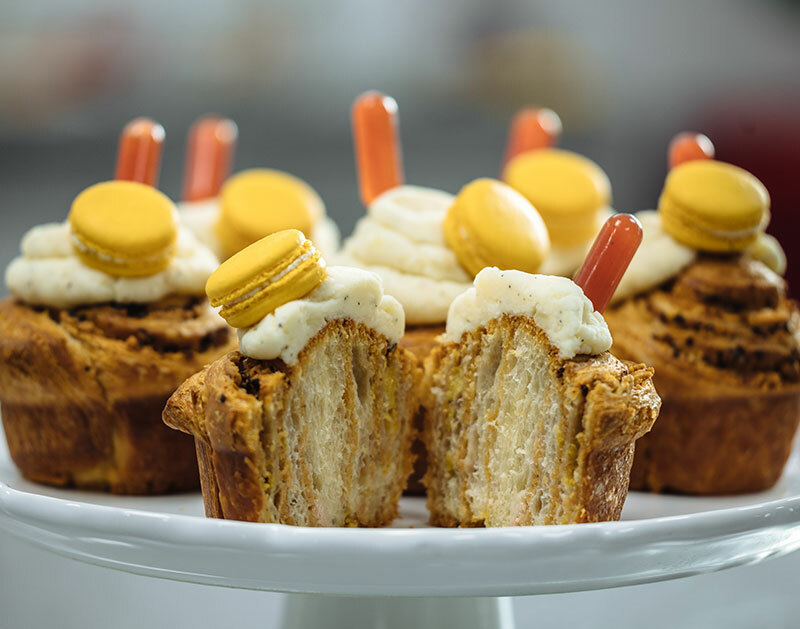 The Thanksgiving Cruffin at Bisous Bisous Pâtisserie. Cronuts are so extra. This year, the cruffin is where it’s at. Andrea Meyer of Bisous Bisous Pâtisserie understands this. That’s why she created this croissant-muffin hybrid that she then takes several steps farther for Thanksgiving by adding smoked turkey into the mix. 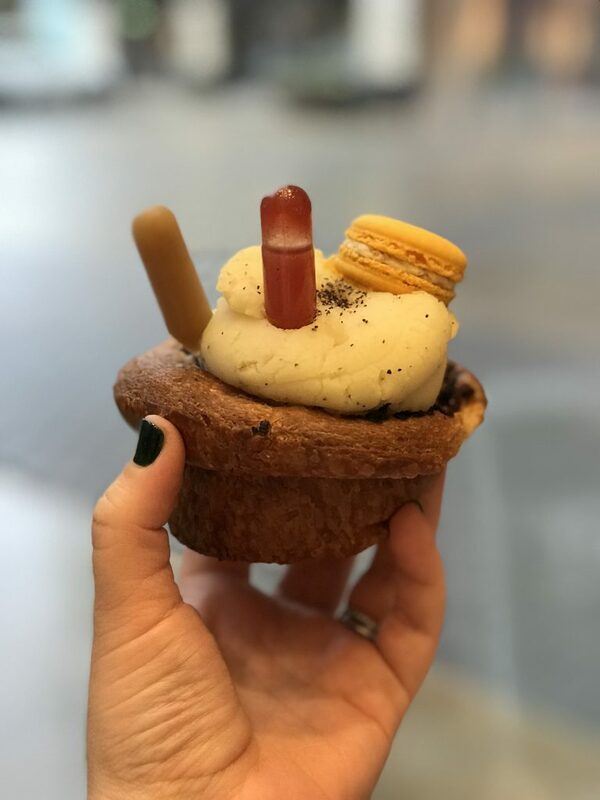 But there’s more — a little mashed potato “icing” on top, some cranberry sauce and gravy that you can use at your own discretion, and even a little (and delightful) cornbread-stuffing mini macaron on top. This sucker’s a handful of thankful. Wanna learn more about how she puts it together? 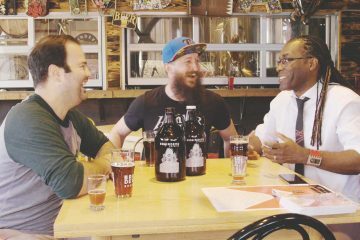 Our own Kathy Tran got some insight into that earlier this week. Turkey Dumplings at Monkey King Noodle Company. 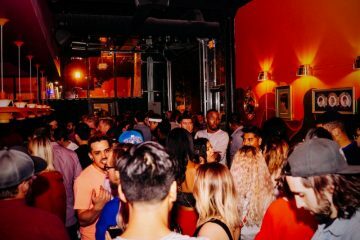 This might be The Year of the Rabbit, but it’s all about turkey right now at Deep Ellum’s Monkey King Noodle Company. 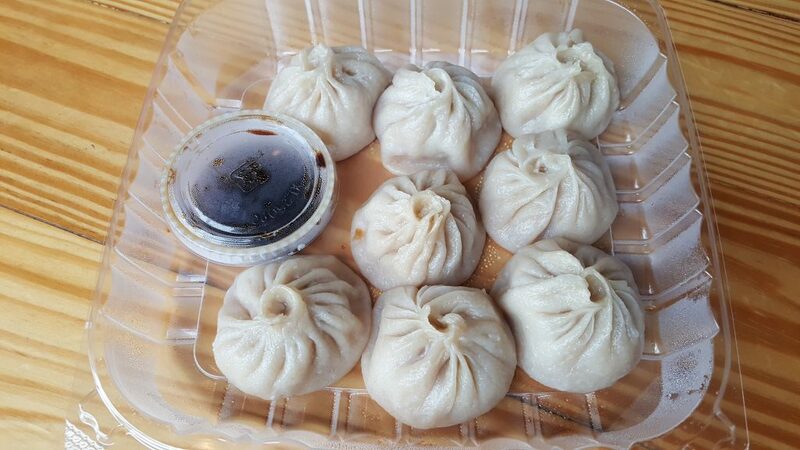 Though these offerings appear from the outside to look exactly like the noodle spot’s pork dumplings, these seasonal dumplings offer a surprise sampling of turkey inside that’s infused with a sichuan peppercorn gravy and served with a ginger cranberry dipping sauce. The Gobbler at Easy Slider. This adored slider-based food truck’s brick-and-mortar spot in Deep Ellum churns out mini versions of gourmet burgers — and The Gobbler turns that idea up to 11. 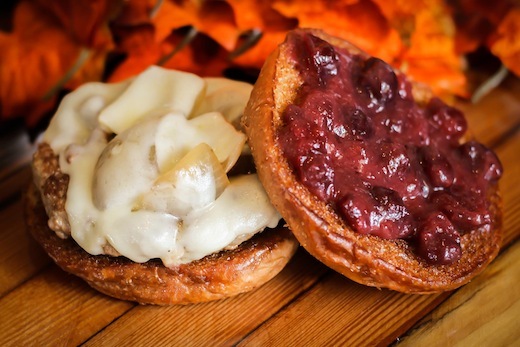 It’s a Thanksgiving dinner on a slider, basically. 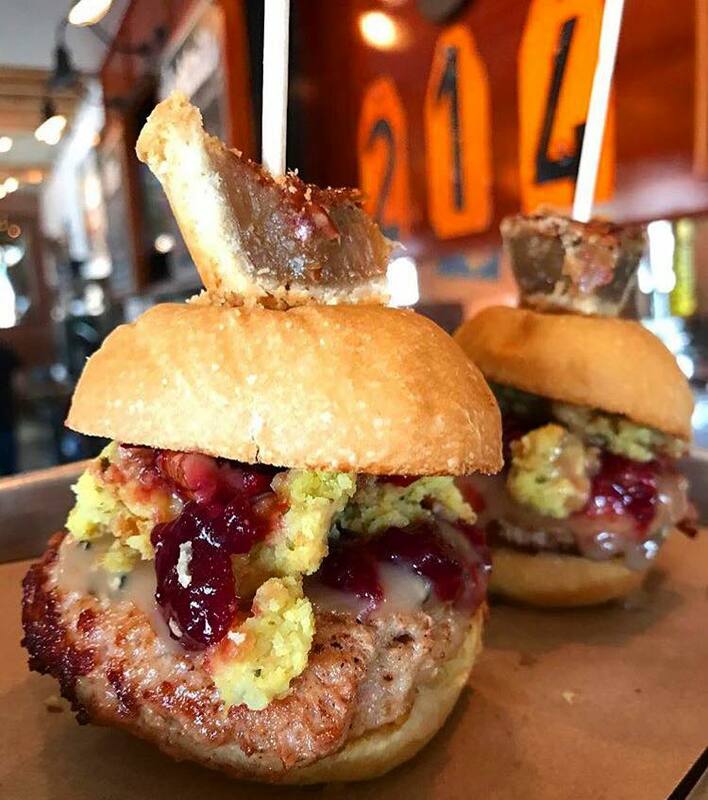 Its turkey patty is topped with cornbread dressing, gravy and some cranberry-jalapeño-pecan relish. Oh, and don’t forget the dessert, which comes in the former of the miniature pecan pie garnish that sits atop the whole thing. The Gobbler at Twisted Root. The full-sized burger-slingers over Twisted Root’s version of The Gobbler features a turkey patty topped with goat cheese, cranberry sauce, stuffing and a sweet potato hushpuppy. Pair it up with a Pumpkin Pie shake, and that’s a Thanksgiving winner right there. Turkey LTO at Torchy’s Tacos. This Thanksgiving offer isn’t exactly Thanksgiving-themed — unless you’re celebrating Thanksgiving in, like, Oaxaca. 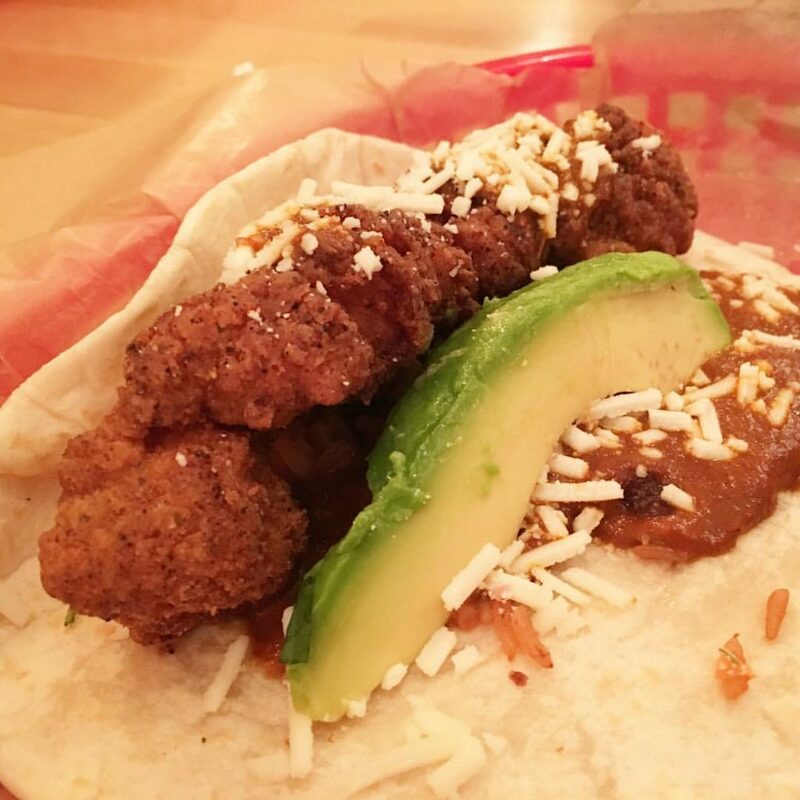 But this turkey-based taco special served up at Torchy’s each November is definitely one that folks look forward to all year. It’s sweet, spicy and rich with mole flavor. The taco features fried turkey, Oaxacan mole sauce, rice, avocado, cotija and cilantro served on a flour tortilla. I promise: Unlike Thanksgiving, there will no leftovers here. Thanksgiving Burger at Snuffer’s Restaurant & Bar. Snuffer’s may be renowned for its wings, but its take on the Thanksgiving turkey burger is worth the visit, too. 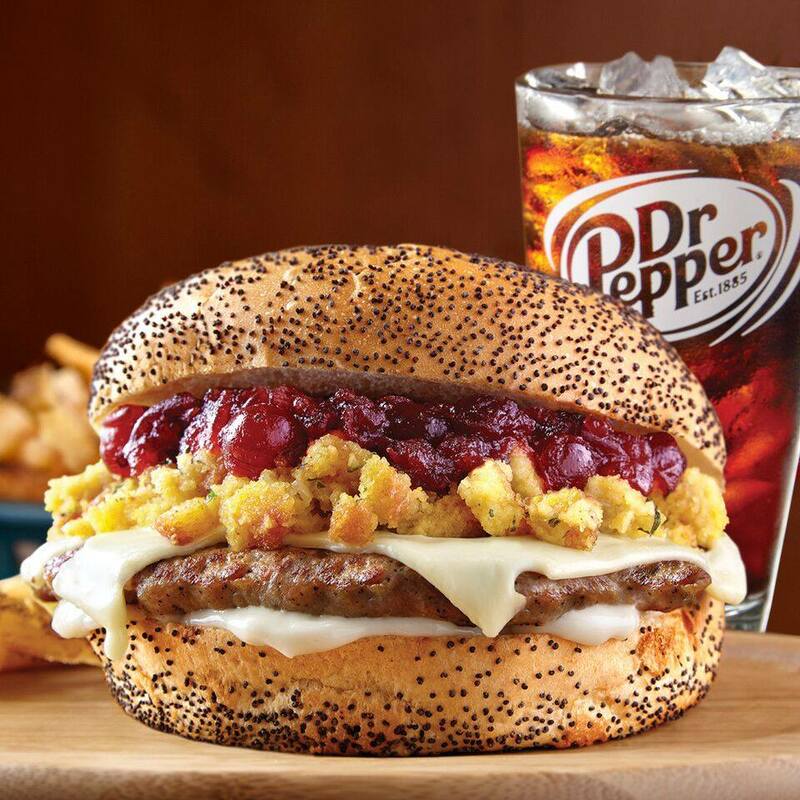 It’s a turkey burger topped with Swiss, cranberry sauce, traditional Thanksgiving stuffing and mayo. Simple and classic? Sure, but so is Snuffer’s. Turducken at Dog Haus. 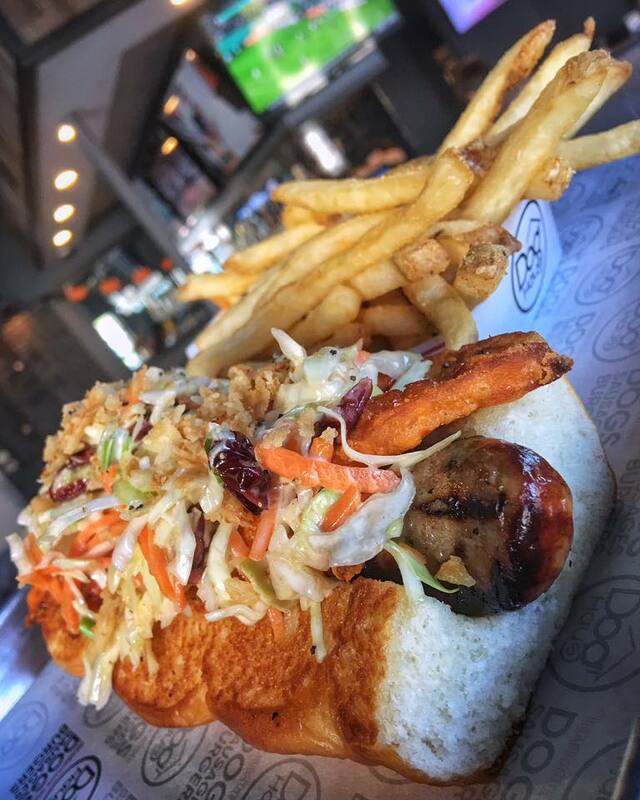 Over in Richardson, Dog Haus is churning out a specialty turducken sausage that’s topped with sweet potato fries, gravy, cranberry slaw and crispy onions. They serve it up – like all their sandwiches, burgers and dogs – on lightly crisped King’s Hawaiian rolls. The result is a mess, but one you’ll bless. Thanksgiving Meatballs at Kitchen. Perhaps the most ballsy creation of all this year comes from the newest spot to pop up on the map, Kitchen over in Lakewood. 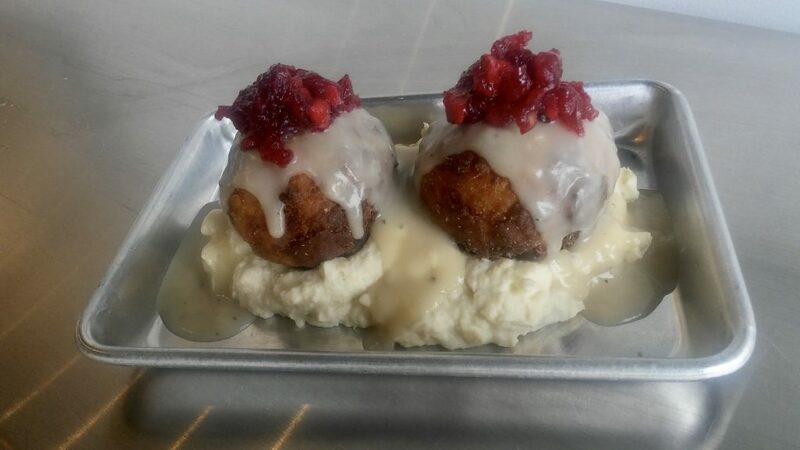 Here, they’re serving up turkey meatballs that have been wrapped in cornbread dressing, rolled in panko and deep-fried, then served over buttermilk mashed potatoes alongside jalapeno cranberry sauce. That’s basically a Thanksgiving meal for one. And in ball form! 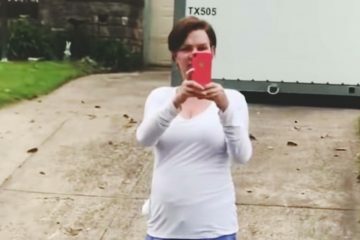 Previous ArticleAfter Being Shot By Cops, Lyndo Jones Is Now Out Of Work. Next ArticleSongs Of The Week: Rikki Blu, Kaela Sinclair & More.